Apple has published a tool on its web site that makes it easy for people to remove their phone number from iMessage. Phone users who switch away from the iOS devices, but keep the same number sometimes lose text messages from other iOS devices because Apple keeps them within the iMessage service. Apple suggests that if possible, users first turn iMessage off directly on their Apple device. People who are no longer in possession of an Apple device however, now have another option. 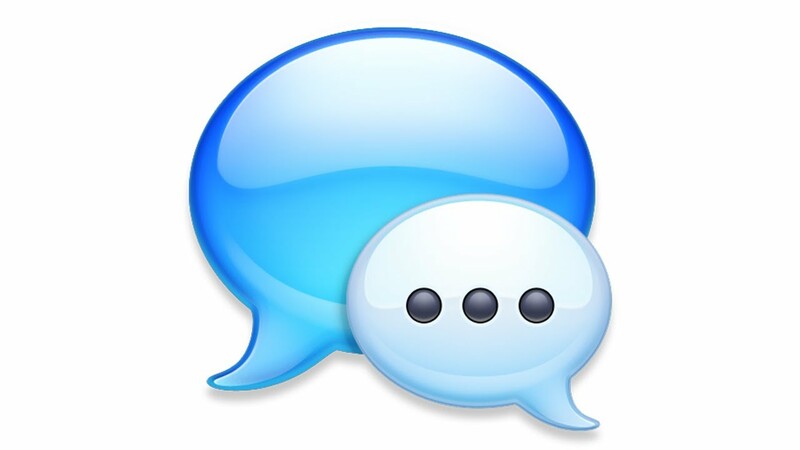 The web site makes it possible to deregister from iMessage by typing the phone number into the site and confirming it via an SMS code. Once these steps are completed, former iOS users should receive text messages without issue.